Volkswagen Passat Estate GTE Performance, Engine, Ride, Handling | What Car? 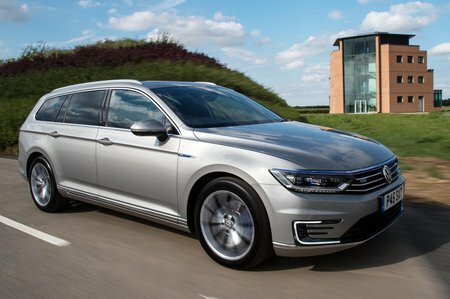 The Passat GTE is heavier than standard Passat models, thanks to the extra weight of the batteries and electric motor, and this does show in the way the Passat rides. You get adaptive dampers as standard on the GTE, which help to ensure that it’s still a comfortable car that’ll soak up the worst bumps and ruts. 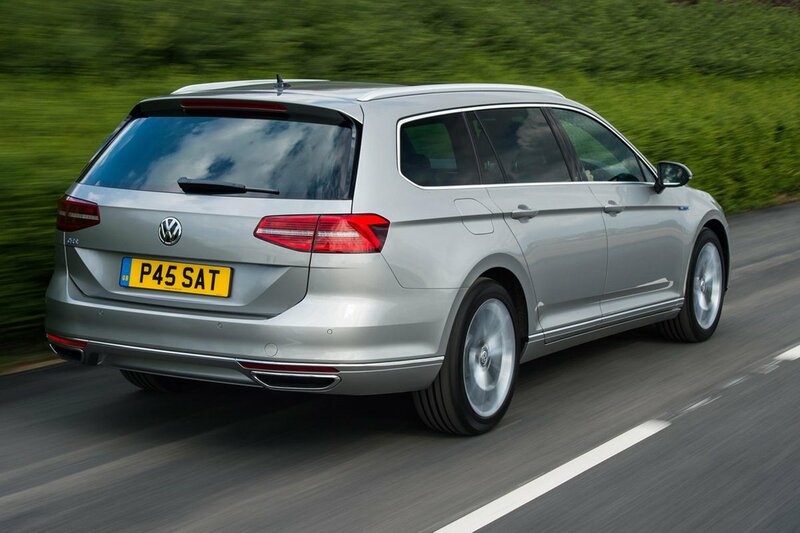 However, even in Comfort mode you still get a firm initial ride over sharp-edged intrusions, so you’re never quite as oblivious to the road’s surface as you are in a conventional Passat. The only other downside to this powertrain is that the brake feel takes a bit of getting used to; a typical side-effect of cars fitted with regenerative braking systems. Other than that, because the electric motor does also function to boost performance in unison with the petrol engine, the GTE is the fastest Passat in the range – which, otherwise, is diesel only. The throttle response is progressive and the petrol engine kicks in smoothly when it’s needed, and you can enjoy really quite potent performance. Inevitably, the front-wheel drive Passat GTE is no handling precision instrument. However, the steering is precisely weighted and gives you confidence in the substantial grip on offer, making this a composed and satisfying car to drive in just about any situation. Predictably, the GTE is also very refined. On electric running alone it’s eerily silent (but for road noise, which intrudes at higher speeds), and even with the smooth 1.4 TSI engine on the boil, this is the quietest Passat model, which is in turn one of the most refined cars in its class, even in diesel guise.